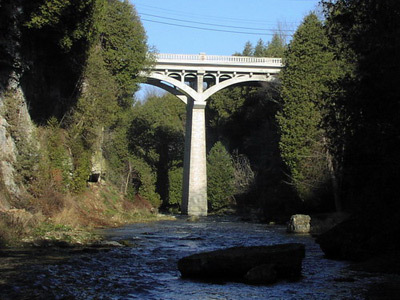 While you are staying in beautiful Elora, take some time to check out one of many attractions and historic landmarks. 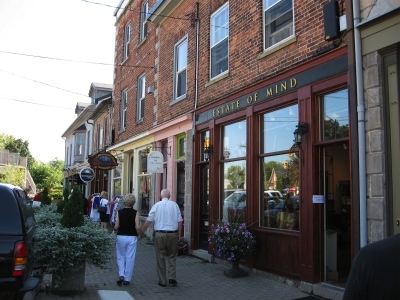 We are home to a rich history and eclectic arts scene. You are sure to find something to tempt your senses.